Ambedkar International Mission and a few other student bodies are organising the Dalit Film & Culture Festival in New York City, on February 23 and 24. 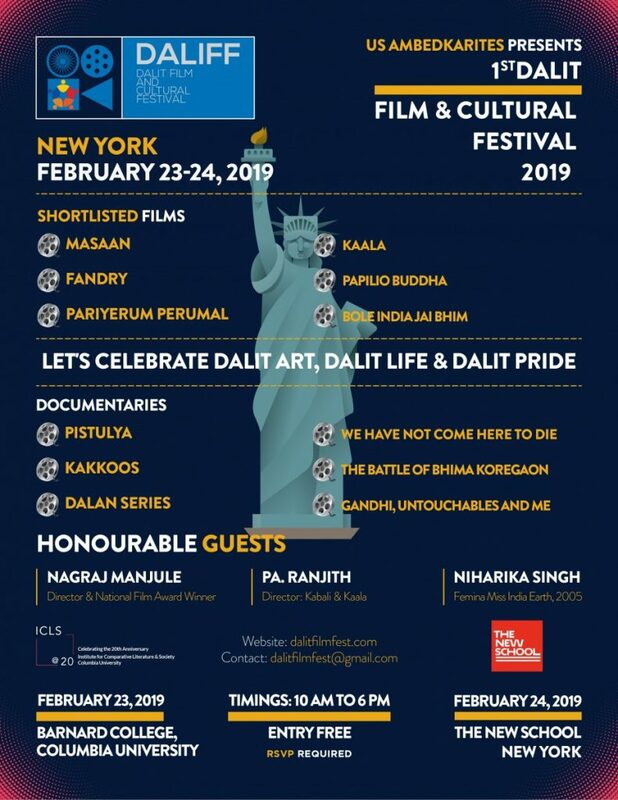 Some student bodies from Columbia University, Barnard School and The New School (in New York), along with the Ambedkar International Mission (USA), have come together to organise the first-ever Dalit Film & Culture Festival to be held in New York City, on February 23 and 24. 1. To expose to the world the nuances of Dalit life that are buried underneath the popular forms of artistic expressions. 2. To encourage a dialogue on the lack of representation and diversity in the Indian and South Asian film industry on the experiences of Dalit lives. 3. To create solidarity with other oppressed groups tied into a Fourth World project through the intervention of film and other forms of media. 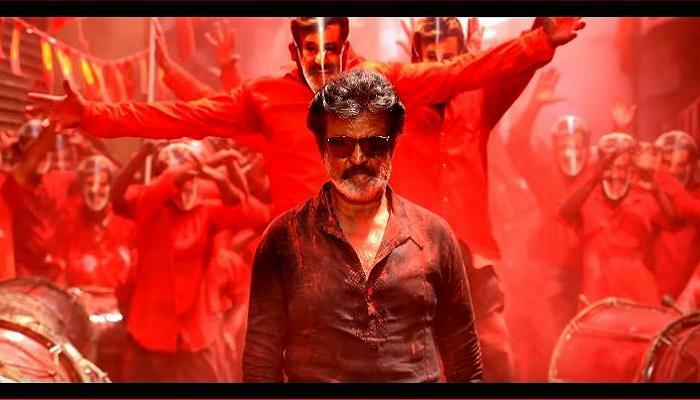 The films playing at the festival include the likes of Neeraj Ghaywan’s Masaan, Nagraj Manjule’s Fandry, Pa. Ranjith’s Kaala and even the lesser-known Tamil film, Pariyerum Perumal, that opened to glorious reviews. The festival will also host esteemed filmmakers like Nagraj Manjule, Pa. Ranjith and Niharika Singh, who last appeared in Ashim Ahluwalia’s Miss Lovely. The festival will also screen the acclaimed documentaries – Kakoos and We Have Not Come Here To Die. Co-incidentally, this effort to educate the world about Dalit culture comes on the same day when a Union Minister half-jokingly says that he will ‘thrash’ anyone who brings up caste in his vicinity.